Earn $34.99 in VIP credit (3499 points)What's This? 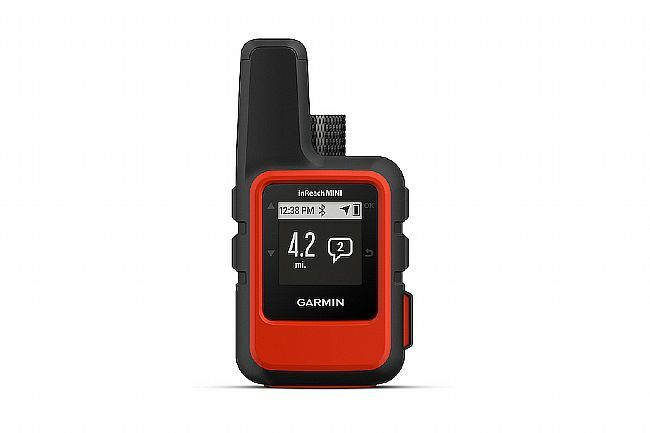 Garmin's inReach® Mini is a compact satellite communicator with rugged impact- and water-resistant construction. The global Iridium® satellite network (subscription required) enables two-way text messaging, interactive 24/7 SOS, location tracking and sharing, and navigation. 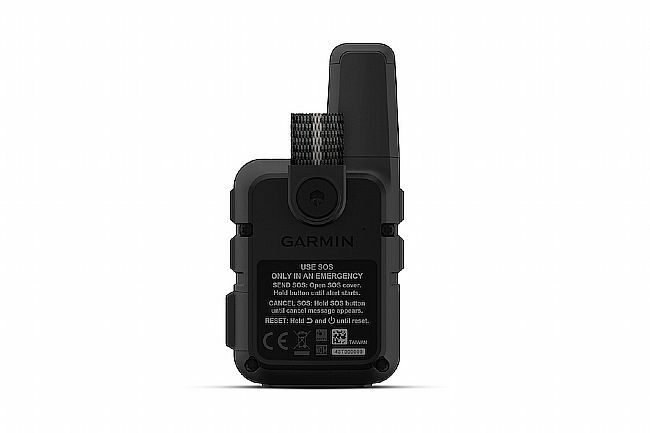 Wireless connectivity enables syncing with compatible Garmin devices and wearables. 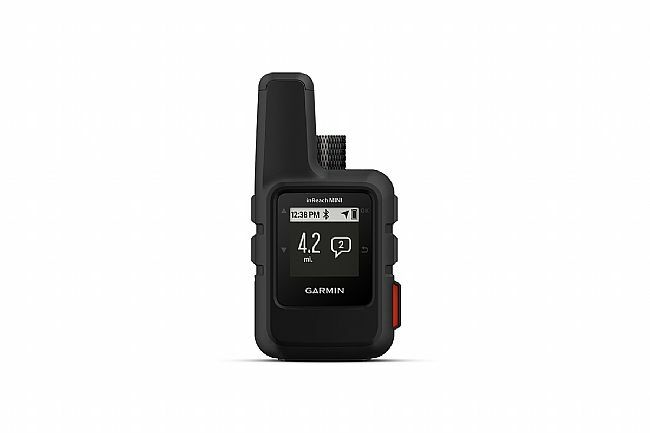 Small, rugged, lightweight satellite communicator with two-way text messaging using the global Iridium® network (subscription required). Interactive SOS to the 24/7 search and rescue monitoring center (subscription required). Downloadable maps, U.S. NOAA charts, color aerial imagery, and more by using the free Garmin Eathmate® app and compatible devices. 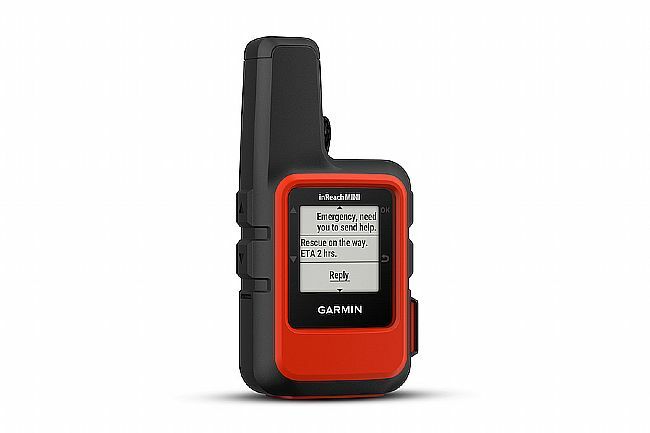 Weather forecast service provides detailed updates directly to the inReach Mini or paired device (subscription required). 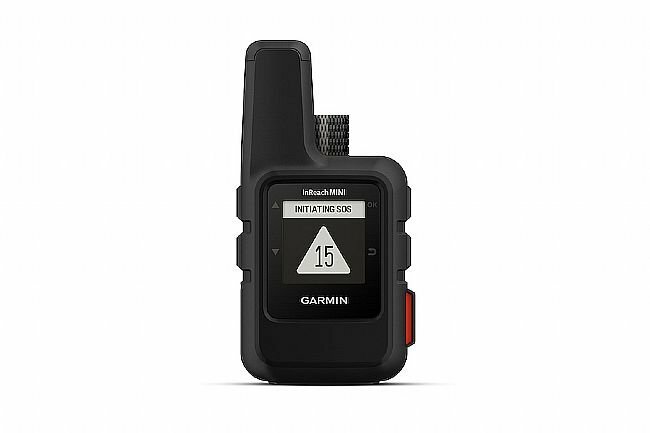 Send and receive messages through compatible Garmin devices, including connected wearables and handhelds. 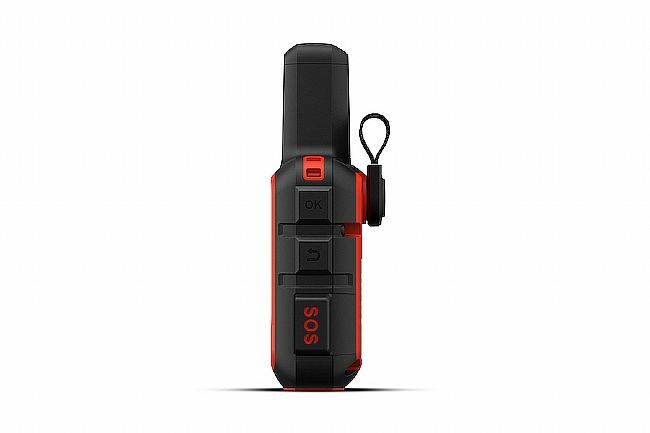 After being involved in several situations where there was no cell service I was looking for a satellite communication tool. 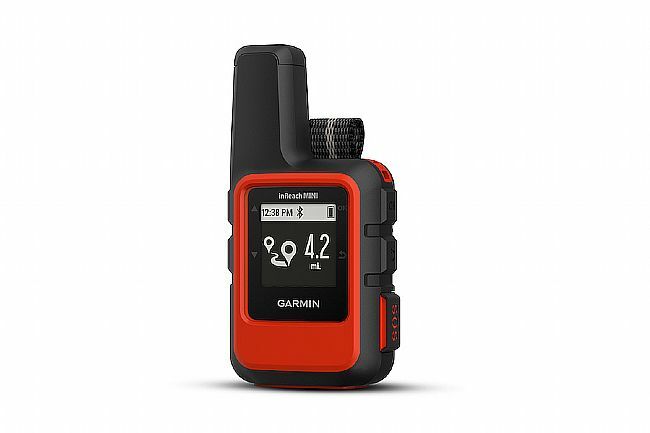 The old InReach was too bulky and the Spot too limited in its capability and satelite coverage. When the InReach Mini came out it seemed like a perfect fit. It is compact, light and battery life is very reasonable. The menus are not totally intuitive - it is worth reading the manual. The device paired easily with my phone. Using it with the phone is the sweet spot. You can access you contacts list, send detailed messages, see your track and look at detailed maps for navigation. I have not tried uploading tracks yet. The software is pretty good - like a lot of Garmin software the UI is not spectacular.